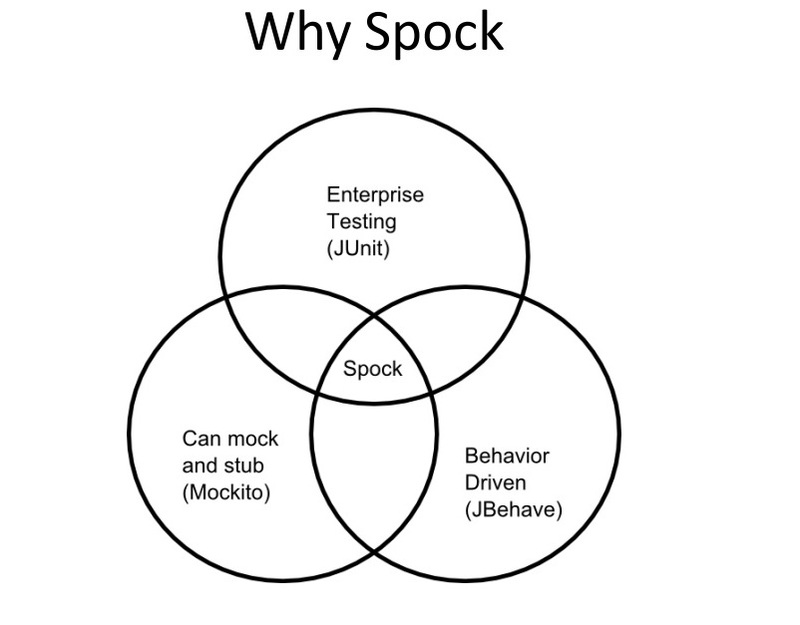 Spock is a testing framework written in Groovy but able to test both Java and Groovy code. It is fully compatible with JUnit (it actually builds on top of the JUnit runner). WireMock is great at mocking out HTTP APIs when writing integration tests. Spock has built-in support for Mocking and Stubbing without an external library. One for the killer features of Spock is the detail it gives when a test fails. JUnit only mentions the expected and actual value, where Spock records the surrounding running environment mentioning the intermediate results and allowing the developer to pinpoint the problem with greater ease than JUnit. In Spock, we don’t have tests, we have specifications. These are normal Groovy classes that extend the Specification class, which is actually a JUnit class. Our class contains a set of specifications, represented by methods with funny-method-names-in-quotes. The funny-method-names-in-quotes take advantage of some Groovy magic to let us express our requirements in a very readable form. And since these classes are derived from JUnit, we can run them from within Eclipse like a normal Groovy unit test.